New year, new goals, new adventures | Snap. Flash. Smile. 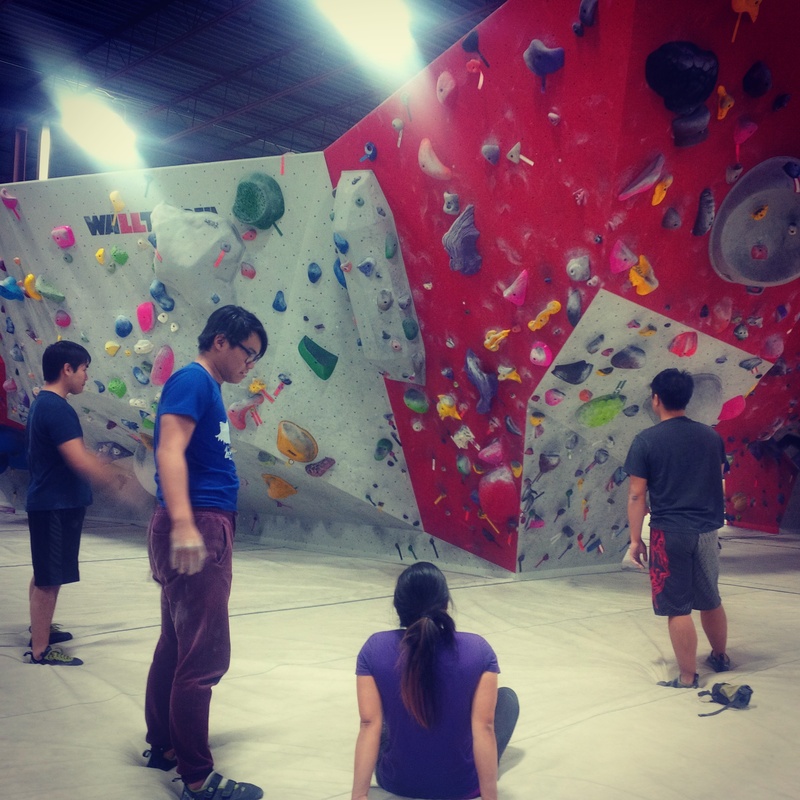 #365DaysofHappiness Day 7: A night of bouldering. I’m sad to say I’ve neglected posting here this past year, which has flown by incredibly fast. In January, I decided to start the #365DaysofHappiness challenge. To my surprise, I haven’t stopped as yet. In February, I added bouldering into my already busy schedule. In March, I ran the first of my races. The race itself, Around the Bay 5k in Hamilton, has easily become one of my favourite races to date. Well-organized and friendly, the there and back loop concludes with runners entering the FirstOntario Place. As you enter the arena, the yelling and cheers of supportive friends and family members is akin to athletes finishing an Olympic race – it was amazing. To date I’ve signed up for 11 races spread throughout the year, including the Spartan Race, Iron Girl, and a half marathon in October (my first). In April, I climbed the steps of the CN Tower for the first time on behalf of World Wildlife Foundation (WWF). Phew, that was a different challenge on its own! Plus running up 1,776 steps or 144 flights while recovering from a bad bout of the cough wasn’t the brightest of ideas. It’s now May and I’m finally back into full training mode. Between the swimming, running and biking in the morning, there’s karate, bouldering and yoga in the evenings. Rest days are amazing. My next race is Streetsville’s Bread and Honey Race, in which I decided to signed up for the 15k. (Part of me wonders why I didn’t sign up for the 5k instead). The following week is my first try-a-tri. A tad belated, but here’s to another fantastic year!